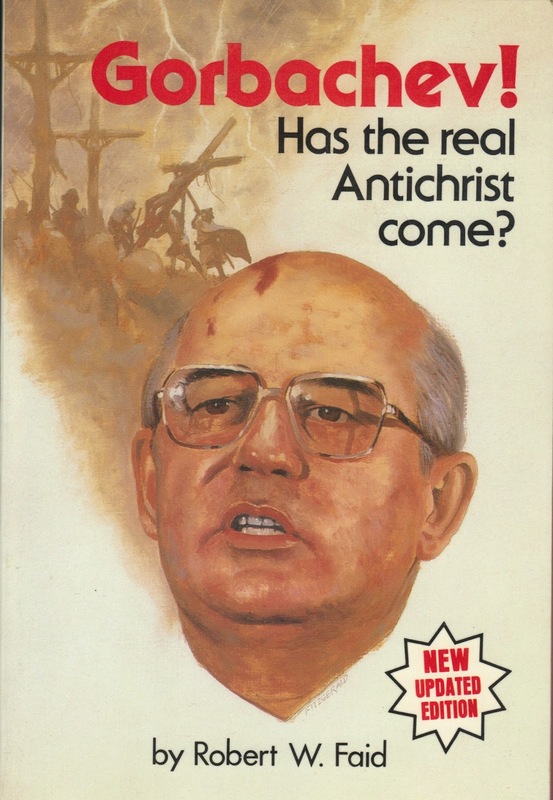 This was (and still is) a typical belief for many Evangelical Christians as exemplified by Hal Lindsey (still preaching on TV and writing prophetic books) who stated, back in the 1970’s, that current events were in direct fulfillment of Biblical Prophecy. According to Lindsey, one could hold a newspaper in one hand and the Bible in to other and see direct proof of God’s apocalyptic calendar in action. 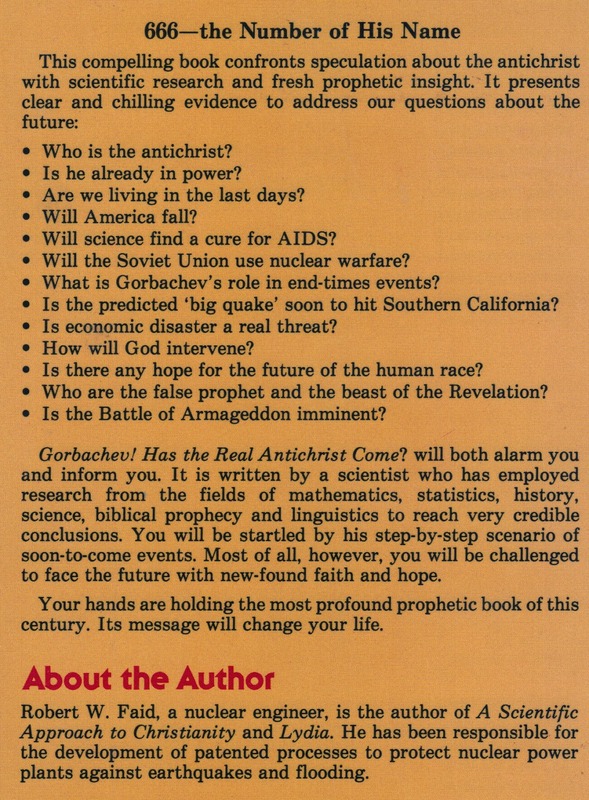 In his Late Great Planet Earth (first published in 1970 and later revised numerous times) along with his Countdown to Armageddon, Lindsey predicted that "the decade of the 1980's could very well be the last decade of history as we know it". This was followed by his Planet Earth - 2000 A.D., in which he warned that Christians should not plan to be on earth by the year 2000. Ironically, what Bible Prophecy does prove is that one can make a lot of money off of ignorance and fear based on Biblical faith.